This video goes over the different settings of Magic Tooltips For Gravity Forms and will help you get started using the plugin quickly. 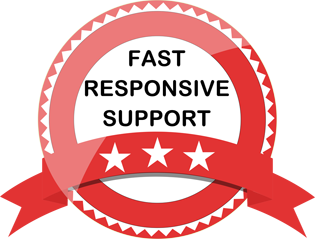 Winwar Media has reviewed Magic Tooltips For Gravity Forms and is also giving away 2 single domain licenses of Magic Tooltips For Gravity Forms. 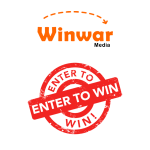 Visit Winwar Media and enter to win your free copy of our plugin. 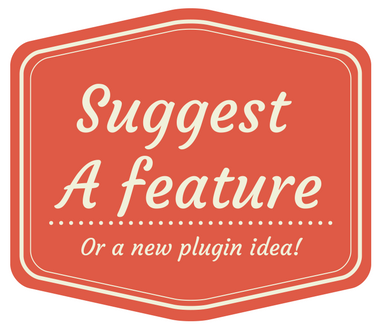 While you’re there, be sure to read some great blog posts.